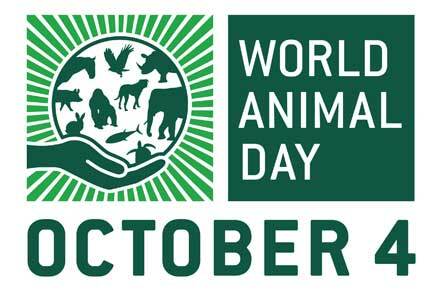 World Animal Day is held every year with the aim of raising awareness around animal welfare standards around the globe. 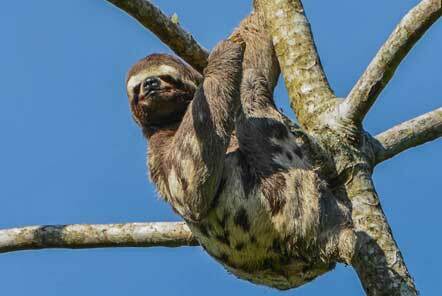 At Pod Volunteer, we are passionate about animal welfare standards and conservation. We work with some incredible projects around the world and to celebrate World Animal Day, we wanted to introduce you to a few of our favourite characters from our projects around the world! Find out how to join this project here and you might spot Gavina too! 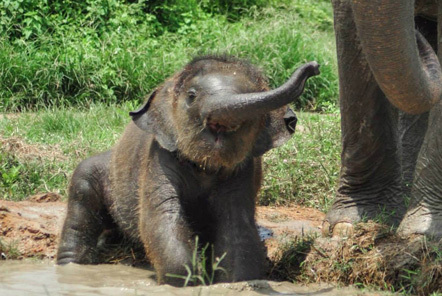 At our Elephant Care project in Thailand, one of the favourite residents with volunteers is baby Pin. Pin was rescued by the local team in 2015 when he was just 8 months old from a trekking camp, along with his mum Pun. Had he stayed in the tourist trekking industry, Pin would have gone through the ‘breaking’ process and suffered the abuse of bull-hooks, spike hammers and chains that sadly so many of the other elephants at the centre bear the scars of. Pin now lives at the sanctuary with around 20 other elephants, where he is cared for by volunteers and the local team in as natural environment as possible, free from chains and abuse. Find out how you can volunteer at this project and meet Pin yourself here. When Pod Volunteer Specialist Lucy visited our Cambodia Bear Rescue project recently, she fell in love with the golden coloured Moon bear Brandy. Brandy joined the sanctuary in Cambodia in 1999 after she was kept as a pet but got too large to handle. 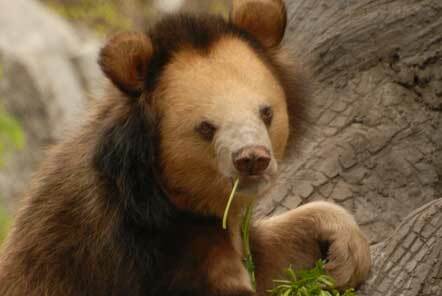 Golden coloured moon bears are very rare and even sometimes mistaken for lions! Bears in Southeast Asia are endangered or under threat due to mass deforestation, the pet industry and commercial hunting for trade in body parts for the traditional medicine market. Moon bears like Brandy are particularly sought after and ‘milked’ for their gall bladder bile, which is highly prized in black market trade. Our Bear Rescue project works to rescue and care for bears who have come from all of these backgrounds, providing them with a safe haven whilst also campaigning against animal mistreatment in Cambodia and South-East Asia. Get involved in caring for bears like Brandy and find out more here. Charming Chiqui is a stunning jaguar rescue success story from our Caribbean Wildlife project in Belize. She was rescued from drowning when she was young a cub and is now 2 years old! 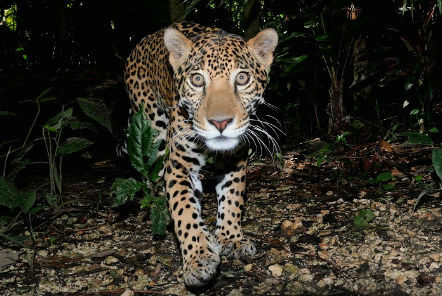 The Caribbean Wildlife project runs a ‘problem jaguar’ rehabilitation programme which aims to educate local people about jaguars and reduce the conflict between local farmers and jaguars which may pray upon their livestock. Chiqui is just one of over 15 jaguars that the centre currently have that are part of this programme! The team believe that by bringing the people of Belize closer to the animals which are their natural heritage, they will feel proud of these special resources, and want to protect them for future generations. Alongside providing the optimal level of care for over 175 native animals, (representing over 45 native species) this project also educates the local communities with sound knowledge, positive attitudes and valuable skills that will aid in the preservation of Belize's natural resources. To meet Chiqui yourself and gain first-hand experience of animal management and animal welfare education, visit the project page here. 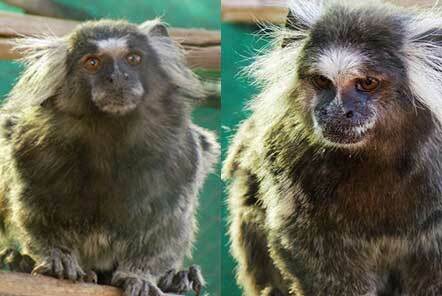 Magnum and Pauline are both ‘common marmosets’ and resident at our Monkey Rescue project in South Africa. They have been a couple for the last 16 years and both recently celebrated their 21st birthdays at the centre. The average age for a Marmoset in the wild is just 12 years, so this pair are going strong, well beyond their years! The Monkey Rescue project in South Africa cares for non-indigenous primates that have been rescued after having been orphaned, mistreated or kept as pets. The centre aims to provide a safe and nurturing home and rehabilitate primates that are unable to return to the wild. The team currently look after over 100 primates, including marmosets, tamarins, capuchins, macaques, squirrel monkeys, mona monkeys, patas monkeys and grey mouse lemurs. If you’d like to enjoy some ‘monkey time’ and get to know monkeys like Magnum and Pauline better, you can find out more about this project here.